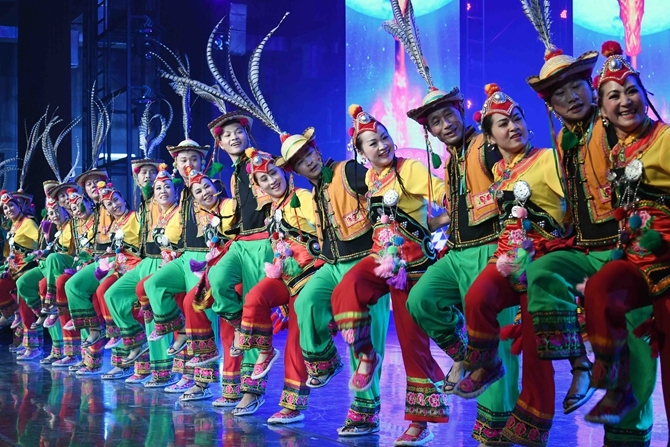 The 2018 Colorful Yunnan Ethnic Costume Cultural Festival closed in Chuxiong Yi Autonomous Prefecture on August 4. 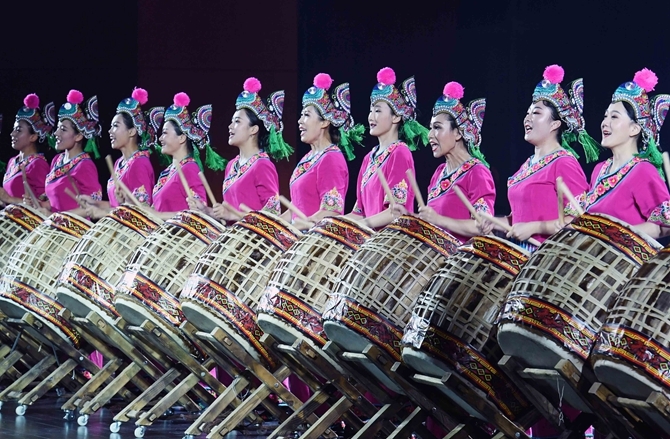 The four-day activity displayed more than 400 costumes, offering the audience a unique “ethnic costume feast”. 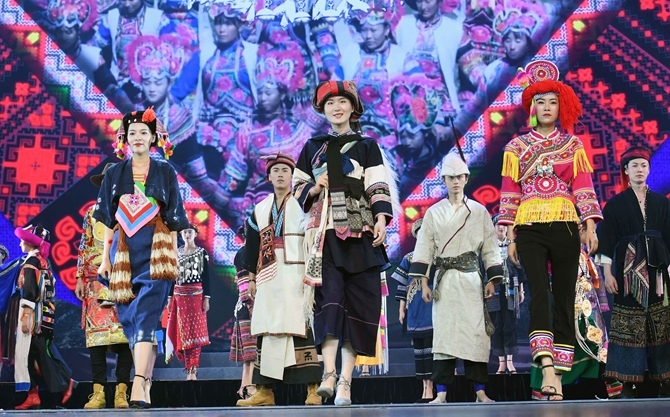 During the festival, a total of 211 sets of traditional ethnic costumes and 214 sets of creative ethnic costumes from 16 cities and prefectures in Yunnan province were staged. 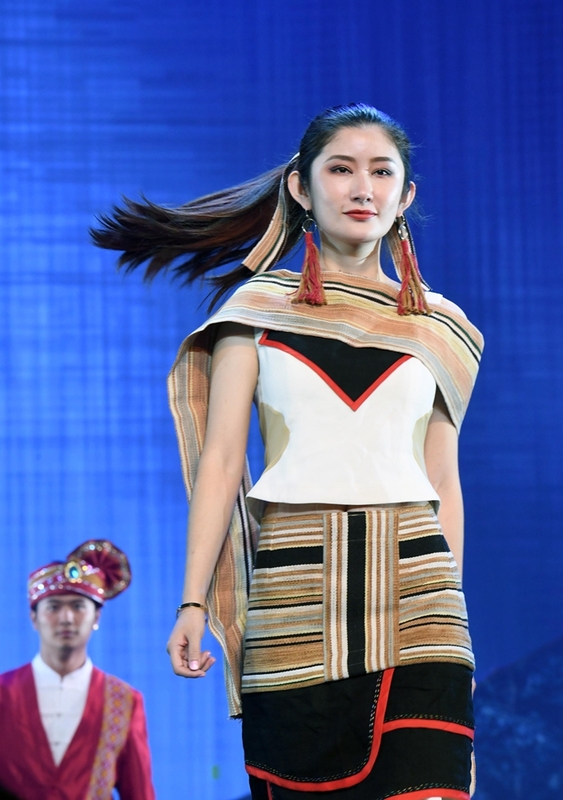 As part of the festival, the design drawings and embroidery displays attracted 183 sets of design drawings and 154 embroidery products from all over the province. 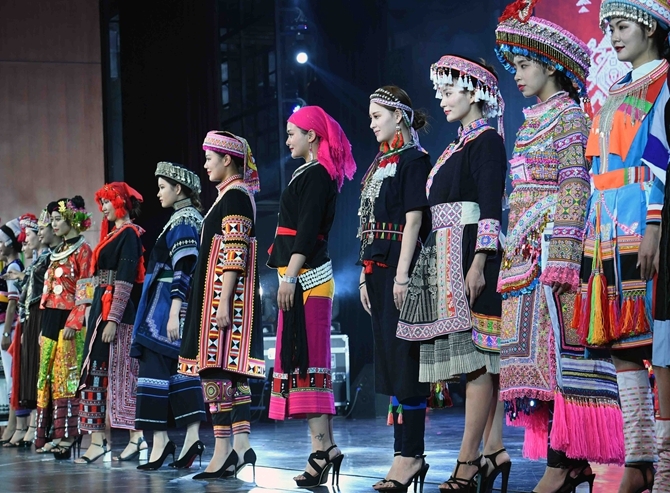 Yunnan has the most ethnic groups among all the provinces, municipalities and autonomous regions in China. There are 25 ethnic minority groups living in the province, of which 15 is indigenous and found nowhere else in the country. Costumes are one of the best reflections of different culture, custom and history. 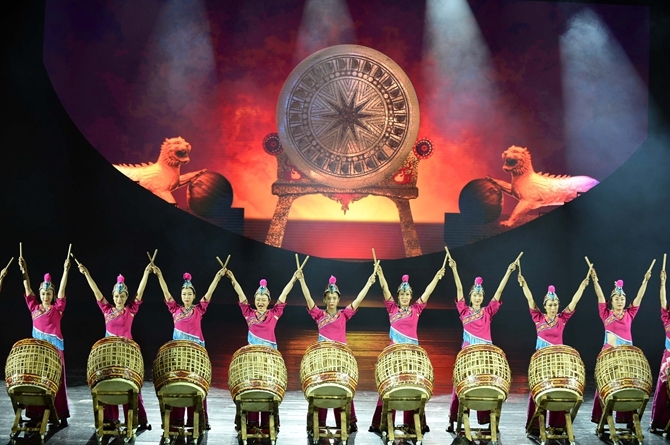 For the past few years, Yunnan has been developing festive activities and cultural creative brands by taking advantage of the abundant resources of ethnic culture, which has increased local people's income.